Basically, taking your full attention away from your driving is considered distracted driving. Biggies are texting while driving, talking on your phone, eating, putting on makeup, etc. So, we all know driving while intoxicated is against the law, but is it any more dangerous than distracted driving? A study was completed in 2006 that compared a person who was talking on their cell phone while driving versus a person with a .08 BAC or blood alcohol content. For those that don’t know, .08 is the legal limit in Texas. There were forty-nine participants in the study and ranged in age from twenty-two to forty-five years of age. Lo and behold, the study found that the cell phone users, regardless of holding the phone or going hands free, had greater levels of impairment than the drivers that were intoxicated by alcohol. We can naturally infer that the level of impairment is much higher for a person that is texting rather than talking on their phone. 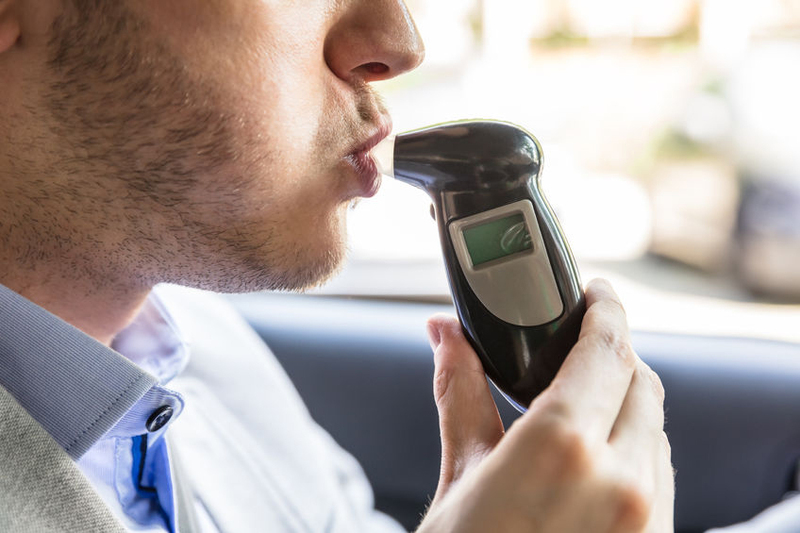 Driving while intoxicated, or DWI, is against the law in Texas and is treated quite harshly. In fact, here in Montgomery County, Texas people are receiving life sentences for multiple offenses. But did you know that as of September first of this last year, texting while driving is now illegal? Violation of the new law results in a misdemeanor ticket punishable by $25-$99 or as much as $200 for repeat offenders. If you cause death or serious injury, you could land a Class A Misdemeanor with a $4000 dollar fine and up to a year in jail. Talking on your phone is still okay. However, reading or writing texts while driving is against the law.